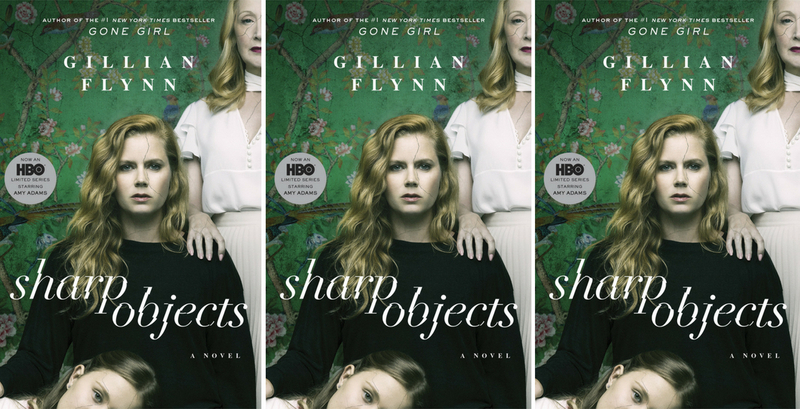 From the moment Amy Adams fills the screen as Camille Preaker in HBO’s newest limited series, Sharp Objects, it’s impossible to look away. 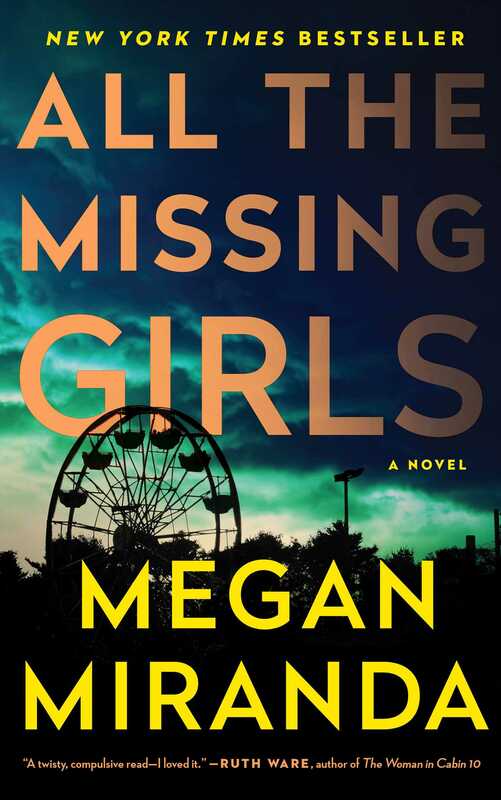 Viewers are immediately swept up in the life of the troubled reporter as she grudgingly heads home to Wind Gap, Missouri, to investigate the murder of one girl and the disappearance of another. Clearly struggling to keep it together even in “the big city,” the hard-drinking Camille begins unraveling as soon as she arrives in back in her hometown, where memories of her sister’s tragic death years before are always close to the surface. It doesn’t help that her mother, the emotionally distant and manipulative Adora, and Camille’s half sister, a seemingly perfect daughter with a wild side, don’t exactly welcome her back with open arms. Yet Camille is determined to do her job, even if it means turning the whole town upside down. And she just might. No matter where you are in the TV series, the wait between episodes probably feels interminable, so here are a few books that can help you fill the time. Not only did Gillian Flynn write the book on which the show is based, but she also served as an executive producer for the eight-episode miniseries. So, if you want to delve deeper into Camille’s headspace or race ahead in the story to see how the murders are solved, this is your chance. You’ll also want to keep your eyes peeled for what changed in the adaptation from book to screen, such as Camille’s newspaper career in Chicago (novel) vs. St. Louis (TV). Did someone order a complex heroine? Privileged wife and mother Lydia Fitzsimons may look perfect on the outside, but she’s a mess on the inside. Because her beautiful Dublin mansion houses a long-held secret, and her beloved son, Laurence, goes missing after discovering it. To say more would be to spoil it, but suffice to note that this psychological thriller is impossible to put down. Every town has its secrets, and no one knows that better than the ladies at the heart of Big Little Lies. 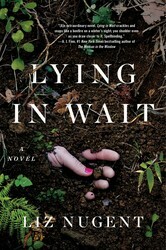 Maybe you watched this novel’s own delicious adaption on HBO last year, maybe you didn’t. Either way, I recommend making this one your next beach read for another fix of gossipy small-town residents with complicated relationships held together by shared history and dark deeds. 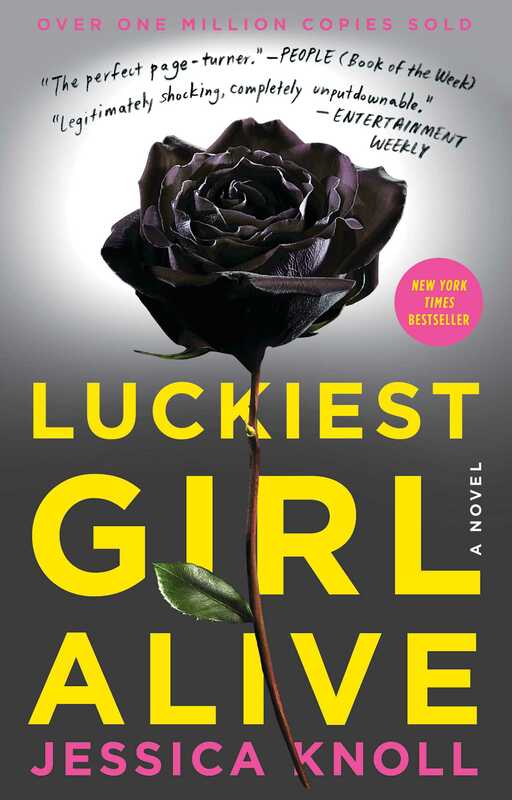 By the time you finish, you may find you have a whole new respect for Madeline, Celeste, Jane, Bonnie, and co.
“No matter how far you run, your past will catch up to you” is true for everyone, but especially for Ani, the heroine of Luckiest Girl Alive. She escaped a humiliating experience at school and managed to completely reinvent herself with a glamorous job, stylish wardrobe, and successful fiancé. So why is she still haunted by her past? And can she face it once and for all in order to finally, truly set herself free? You’ve gotta read this one to find out. Heather Waters is the senior manager of content verticals at Simon & Schuster, where she runs the Tips on Life & Love blog. She enjoys reading everything from romance to true crime to political memoirs, and in her free time you can often find her binge-watching Netflix, refreshing Twitter every 10 seconds, and listening to the latest episode of the podcast My Favorite Murder.